F.J. Kerrigan Plumbing Co. HISTORY • F.J. Kerrigan Plumbing Co.
What do Amazon, Apple, Google, and Kerrigan Plumbing have in common? 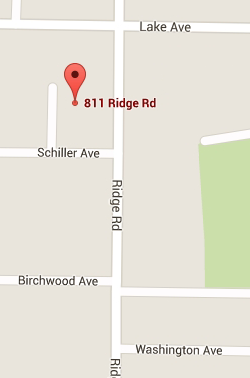 All four companies began with a vision and started out of a garage. 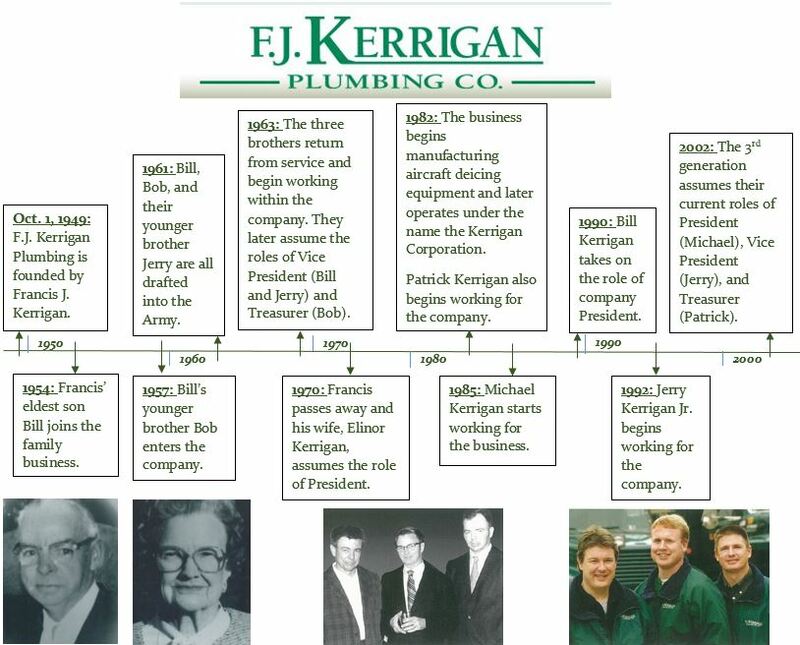 Previous to founding the F.J. Kerrigan Plumbing company in 1949 Francis J. Kerrigan worked for another plumbing organization. With a dream for a better way to service the North Shore Francis began operating his own company out of his garage. 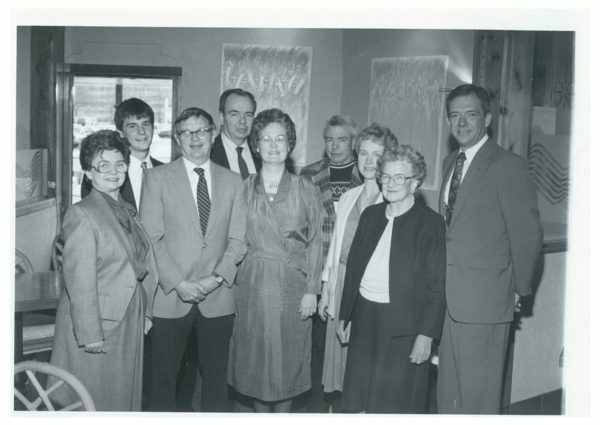 Since its founding, the Kerrigan Plumbing company has gone through three generations of ownership and grown into the premier plumbing business in the Chicagoland area. Similar to Francis, his sons and then grandchildren began learning the craft from the bottom up. This allows our company to ensure that the legacy of quality, which customers have come to expect, remains intact.